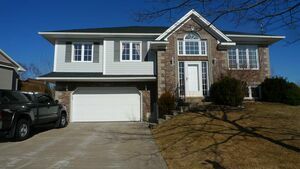 7 Nicole Court, Dartmouth (MLS® 201907322 ) Fantastic value in a convenient location! 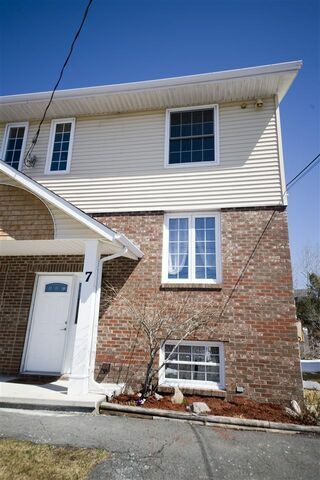 This home is truly move-in ready with numerous upgrades over the years. Newer roof shingles, vinyl windows, renovated bathrooms, and an updated kitchen with stainless steel appliances. 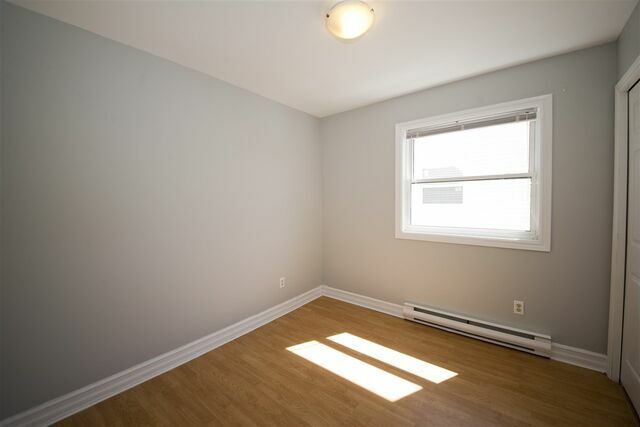 Bright and spacious, finished on all three levels with three large bedrooms and basement rec room. The master includes a walk-in closet and private access to the bathroom. 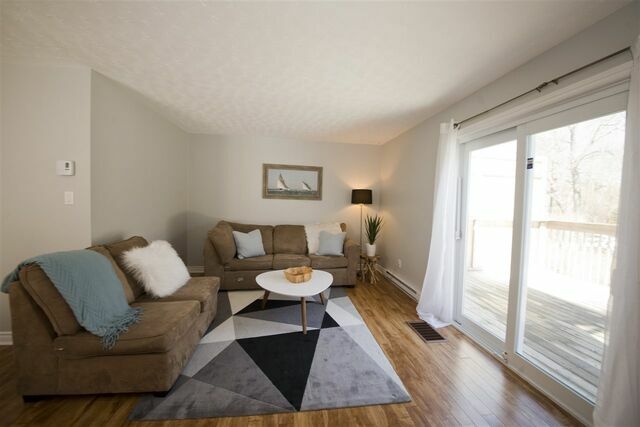 Situated on a large lot with an oversized deck, great lawn and wired shed. 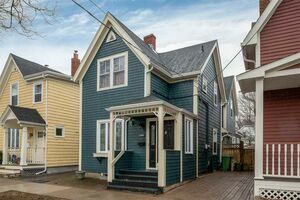 All of this on a quiet cul-de-sac near shopping, downtown and convenient to Burnside and Halifax. Close to Manor Park playground, tennis and lakes.